All citizens accused of a crime have the presumption of innocence and an excessively high bond cannot be used to punish someone who has been charged but not convicted. Brenda has obtained bond reductions and pretrial release for her clients at the Circuit Court level. 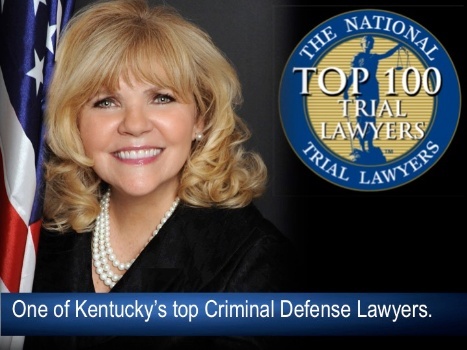 Brenda has also successfully appealed the Courts' failure to reduce the amount of bond to the Kentucky Court of Appeals and the Kentucky Supreme Court. We can review your legal issues to determine if we can help you. Call 800.806.9896 or or click on Contact Us, and email us the contact form.